MATE 1.10 has been released today, it has been in news for so long, finally it’s available for download. We have installed and tested its functionality. It is an eye candy, user friendly and stable Desktop environment and is equipped with many new features. We will be reviewing its installation process and features in this article. Discussing the history of Mate desktop environment, it has been forked from GNOME 2. 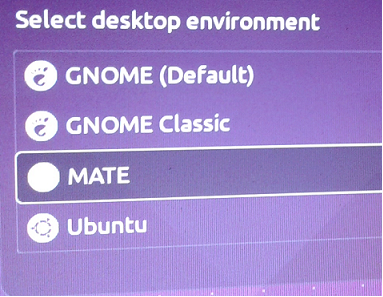 Although it has forked couple of applications from GNOME, but majority of MATE applications have been developed from scratch. Mate has gained popularity since its release and its packages are part of official repositories of many Linux based operating systems specially Ubuntu, Arch Linux, Debian and openSUSE now. 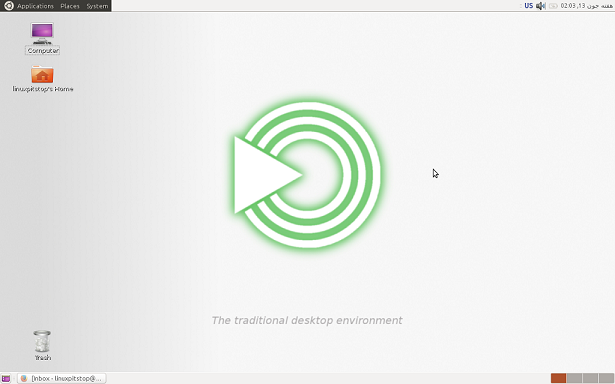 More and more linux based distros are adding support for this desktop environment. Here are some of the prominent features of MATE 1.10. Installing the new release of MATE on Ubuntu can be done easily using its PPA. Launch your terminal and run following command to add MATE 1.10 PPA to package manager. It will take a sweet amount of time to complete the installation. Once done, reboot or logout your system and you should be able to switch to Mate 1.10 from Logon screen. Mate 1.10 is lightweight, user friendly and app rich desktop environment. The support for advanced toolkits adds more feathers to its cap. First released in 2011, Mate has been under continuous development and its stability is one good reason to use it on your Linux system.